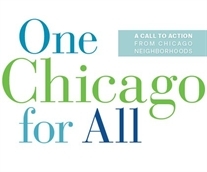 Business, Housing, Economic Development, Community Highlights—We are pleased to inform you that Mayor Emanuel has opened the Neighborhood Opportunity Fund program for a third round of applications today for projects seeking grants up to $250,000. 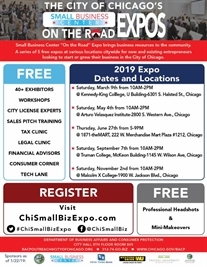 Business, Housing, Economic Development, Community Highlights—The FREE expos bring business resources to the community for new and existing entrepreneurs looking to start or grow their business in the City of Chicago. 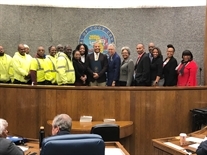 Local Businesses, Auburn Gresham in the News, Education, Business, Housing, Economic Development, Community Highlights, All news—GAGDC honored by Toni Preckwinkle and the County Board, on November 13, 2018, for their comminitment, support and outstanding services to the Greater Auburn Gresham Communties. Business, Housing, Economic Development—The City of Chicago $1 Large Lot program is still open until July 21, 2018! 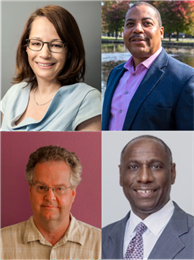 Education, Local Businesses, Auburn Gresham in the News, Business, Housing, Economic Development, Community Highlights—Welcome to “The Grid,” our in-depth look at Chicago’s neighborhoods. Today’s stop is Auburn Gresham! 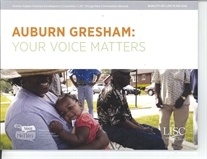 Auburn Gresham in the News, Community Highlights—Ji, from The Grid, Explores The Auburn Gresham neighborhood on Chicago’s southwest side. 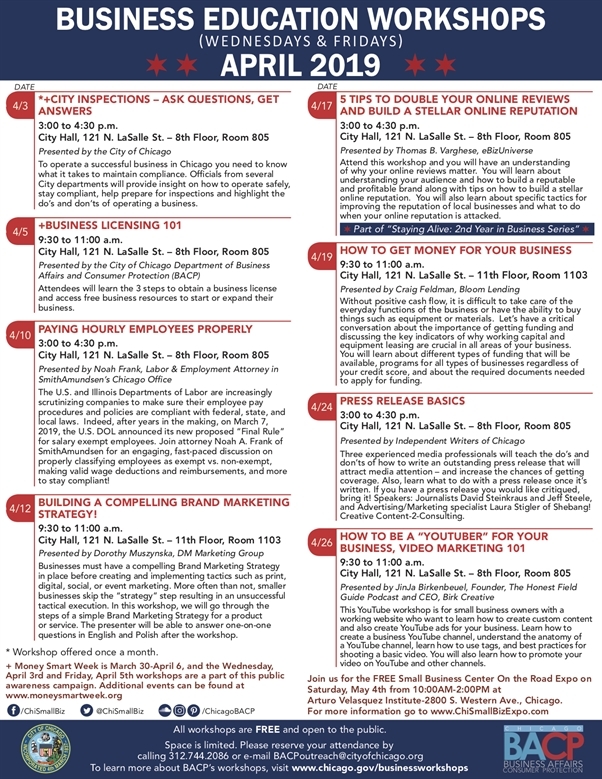 Education, Auburn Gresham in the News, Business, Housing, Economic Development, Community Highlights—The Greater Auburn Gresham Development Corporation is appreciative of all of the sponsors for our 2018 Benefit Dinner & Award Ceremony! 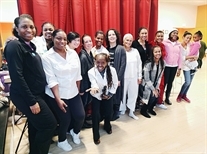 Education, Community Highlights—What happens when a group of women gather to talk about taking care of themselves? 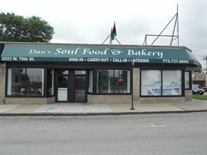 Local Businesses, Business, Housing, Economic Development—Dan's Bakery and Eatery in 79th/Southwest Highway SBIF, is a Souttwest Corridor Collaborative local business update at its best. 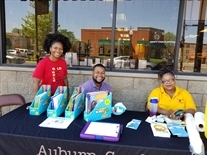 Auburn Gresham in the News, Business, Housing, Economic Development, Community Highlights—What an absolutely great time we had installing 428 FREE 10-year smoke alarms in 141 homes Saturday, May 19, 2018. 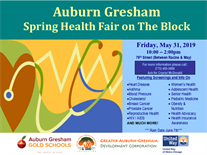 Education, Community Highlights—Spring "Health Fair on the Block" was really Hot! Together we can help create healthy, safe and sustainable neighborhoods for our families. 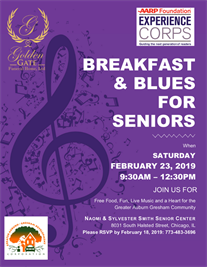 Your donations assist us to strengthen partnerships and actions to improve and enhance the delivery of community & economic development needed to promote healthy vibrant communities. 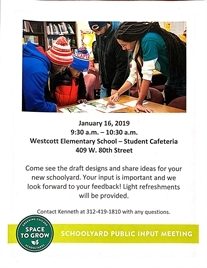 Do you have questions about housing or renter's rights? 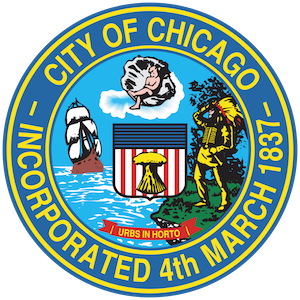 Learn more about the City of Chicago's Department of Housing and Economic Development. 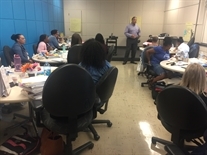 CREATE is a first-of-its-kind partnership between U.S. DOT, the State of Illinois, City of Chicago, Metra, Amtrak, and the nation's freight railroads. GADC is working on this project to find solutions to relieve rail and road congestion in the Chicago neighborhoods of Ashburn, Englewood, Auburn Gresham, and West Chatham.